In a shocking revelation, Kesha allegedly told Lady Gaga that Dr Luke also raped Katy Perry. 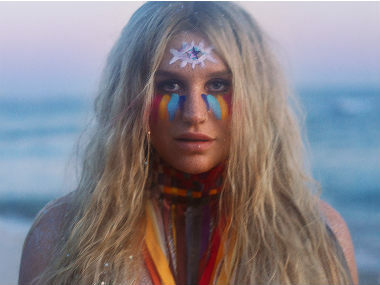 Kesha makes a glorious comeback with the gut-wrenching Rainbow, which highlights her transformative struggle following a three-year bitter legal battle with Dr Luke. 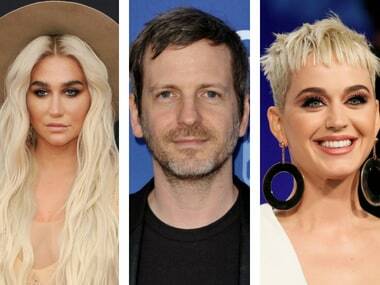 Singer Kesha has dropped sexual assault claims against music producer Dr Luke in California. Pop star Kesha's claims that producer Dr. Luke violated human rights and hate crime laws by drugging, sexually abusing and emotionally tormenting her were dismissed. 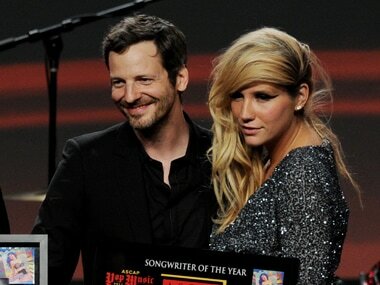 Singer Kesha has sued her producer Dr Luke for sexual, physical, verbal and emotional abuse.